Trends in the fashion industry have led to major dramatic changes in the lives of the people. 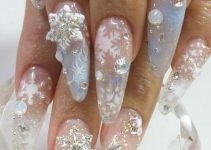 What makes Winter Collection fashion so attractive to people and why fashion has so much capacity to catch everyone’s attention? This is a question which can be answered in different ways and does not hold any single answer. From the previous times to the latest, it has always been a matter of concern that which winter fashion is in or out but it is still not appropriate that what the needs of social animals are. As we see various fashions and styles of people in different manners, we have concluded that the likes and dislikes of people depend on their psychology and living standard. Different and numerous fashion industries are operating in Pakistan and are making progress. Relevant to this content, Clothing of Men by Eden Robe has created a mark in the fashion industry. It came into being on 1988 and is still functioning in Pakistan. It is a name that is identical with tradition and modernity. 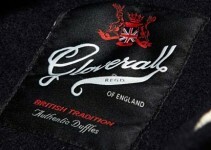 It has created aspiring yet reasonably priced cloths. It is revolutionizing its way in Pakistan and has more than 70 outlets and stores in different cities. 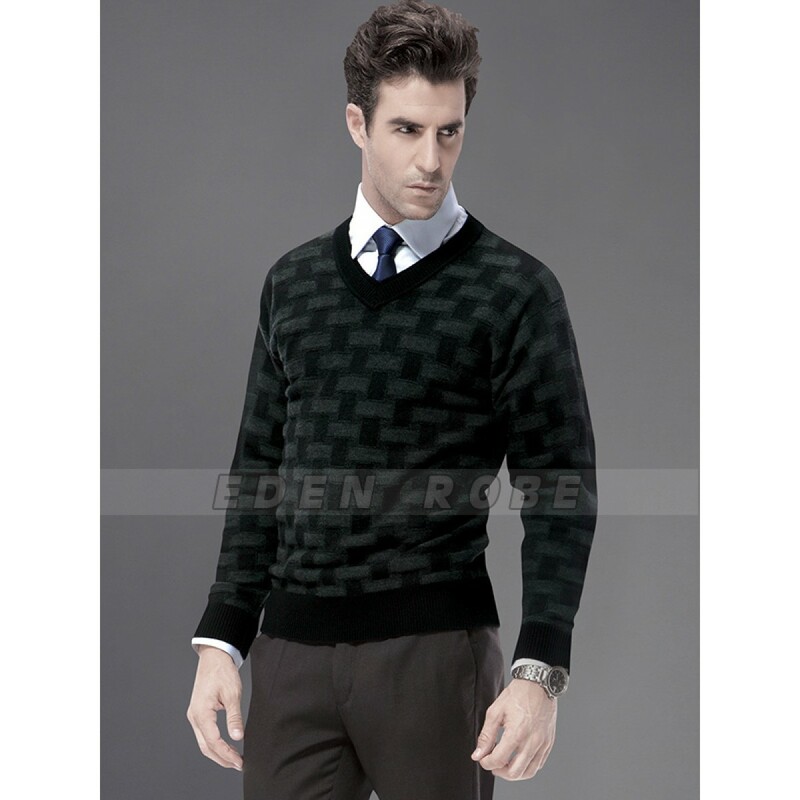 Latest Winter Collection for Men by Edenrobe wears are introducing in Pakistan with the course of time. Shalwar, Kameez, Kurta, Coat, Pant, Sweaters, T-Shirts, Sports Outfit, Trousers, Ladies Frocks, Ties etc and almost everything are included in the menu of Eden Robe. These are available for everyone whether they include kids, adults, middle age persons etc. According to the EdenRobe, their items show class and stylishness which is amongst its major strength allowing them to compete in the local market and international market as well. Below are the latest inventions of Eden robe winter collections which are out in the market and are popular among the people of different age groups.